Jazz is the standard bearer for Golden Retrievers. He has already proved himself in Europe and at 15 months was awarded his Bulgarian Junior Title. Jazz will be exhibited in Ireland and its hoped Lolmar can replicate and maybe even better his achievements to date. 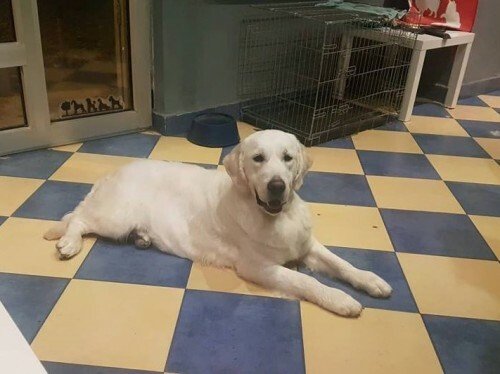 Jazz has had all required medical examinations completed and passed with flying colours; most notably Jazz is ICT clear, one of only a handful of Golden Retriever stud dogs in Ireland to achieve this result.